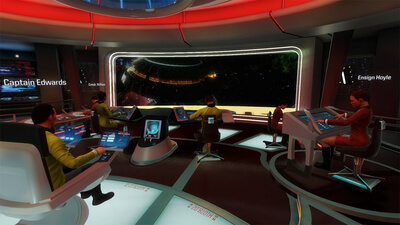 Developed exclusively for VR, Star TrekTM: Bridge Crew will immerse you in the Star Trek universe. The game puts you and your friends in the heart of the USS Aegis. Your mission: explore a largely uncharted sector of space known as The Trench, in hopes of locating a suitable new home world for the decimated Vulcan populace. The Klingon Empire is also active in the region, and their objective is a threat to the Federation’s plans. Make strategic decisions and coordinate actions with your crew to complete the mission. In co-op, you can form a crew of four players to serve in the roles of Captain, Helm, Tactical, and Engineer. In addition to a dynamic storyline, the game features an Ongoing Missions mode that procedurally generates missions for countless hours of solo and co-op adventure. In Star Trek: Bridge Crew, you’ll need more than just individual skill to overcome the challenges: communication, trust, and close crew coordination are the keys to victory. 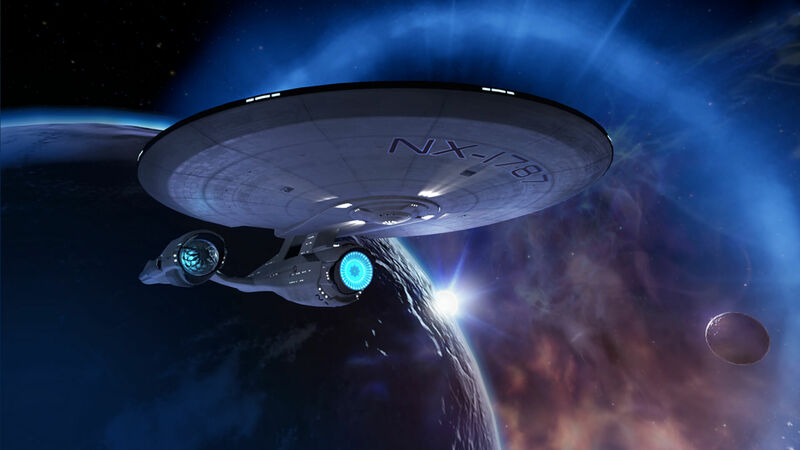 Star Trek: Bridge Crew feels like a promising first draft of a fantastic Trek simulator, but it only goes boldly for a few hours. After the novelty of finally sitting on a beautiful Federation starship bridge wears off and you've exhausted the handful of mission types, all that's left is the goofy physical comedy of messing around with your friends or strangers in VR. That's nothing to scoff at, but with such a basic combat system and so much time spent twiddling virtual thumbs in two of the four chairs, Bridge Crew's needs a refit before it'll be ready for anything close to a five-year mission. This may be a VR dream come true for Trekkies, but it's one you wake up to discover is severely lacking in variety, depth, and value for money. 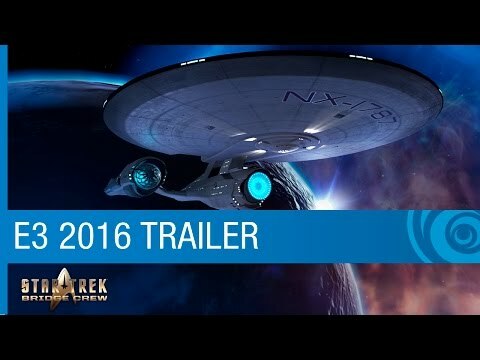 A thrilling, authentic recreation of Star Trek that brings out the team player in everyone. Just a shame it's such a pain to set-up.